Do you want to buy a product? Discover the right size for you. This sizing chart is intended to be a guide only for our different fits. While we do our best to ensure all our sizing is consistent, you may find that some styles vary in size. 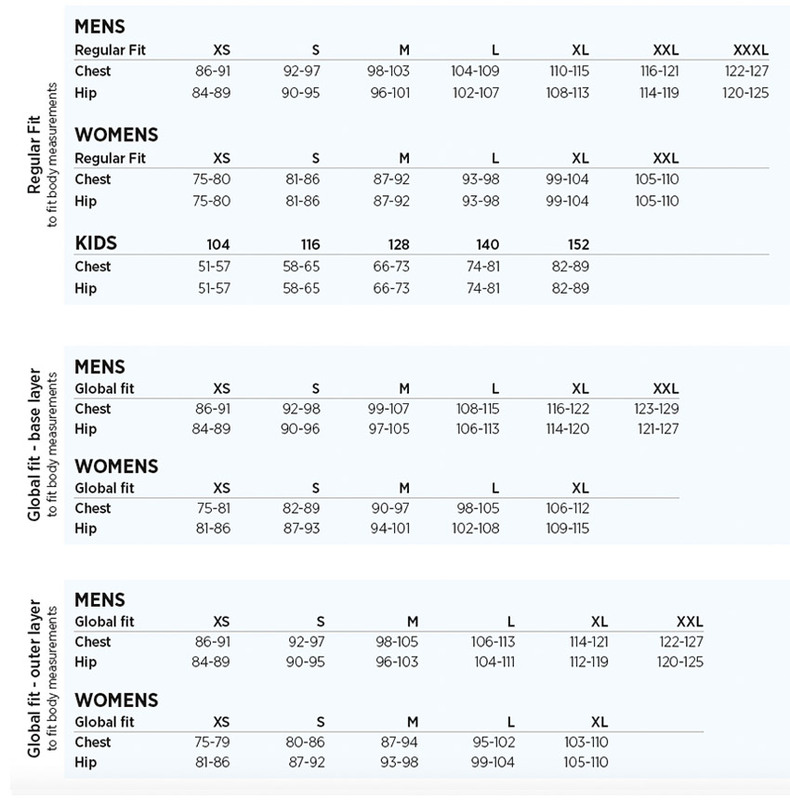 The sizing charts reference body measurements. Fit facts: Your guide to comfort! Elevate products are designed to give the wearer optimal fitting options. Whatever the desired look or end use, we have a cut for every need. 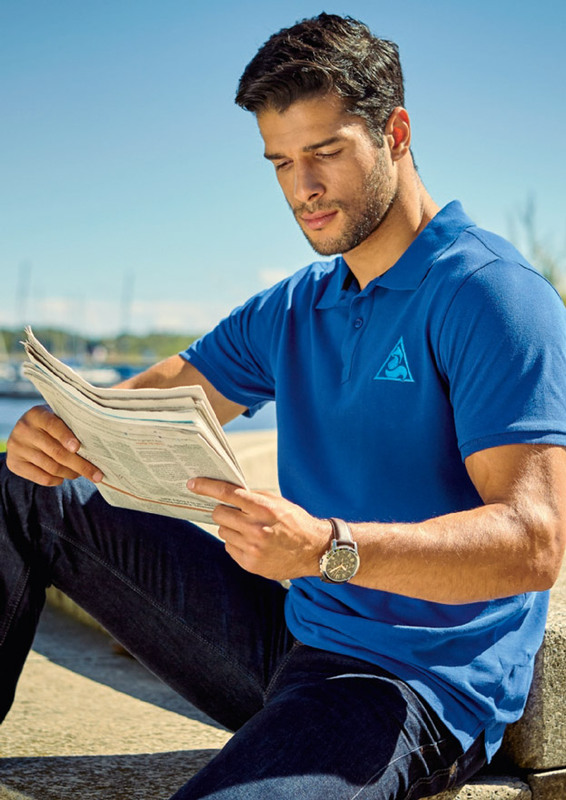 The silhouette of the products is specified to take the guesswork out of choosing the right garment. Regular Fit: Not too tight. Not too loose. Classic cut that follows the shape of the body with ease of movement. Global Fit: Slightly looser than the regular fit for added comfort.